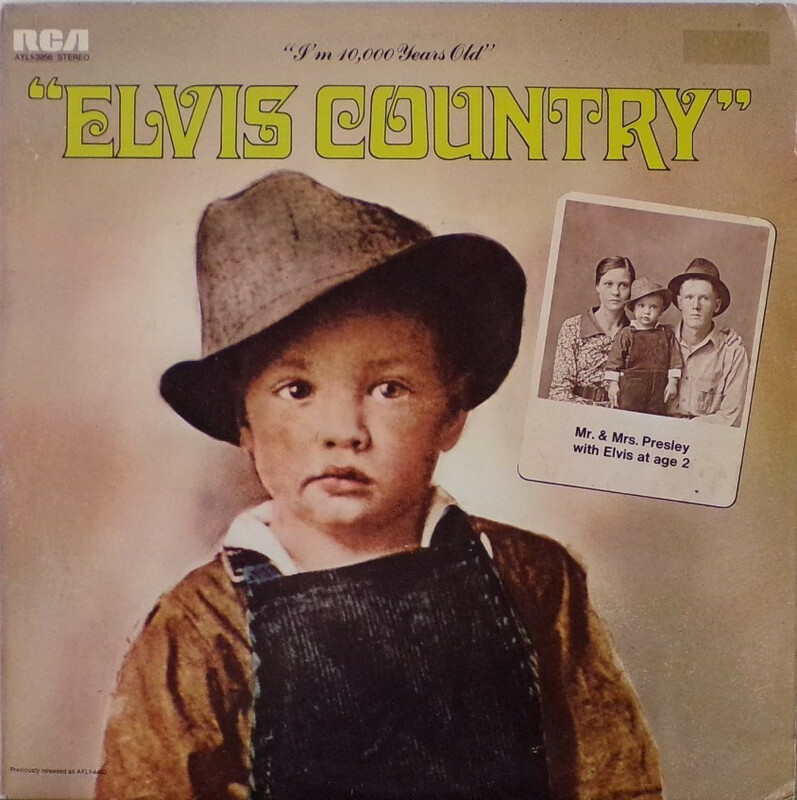 Front Cover : Photo of Elvis as a baby also with his parents. Title on top. Catalogue number top left. 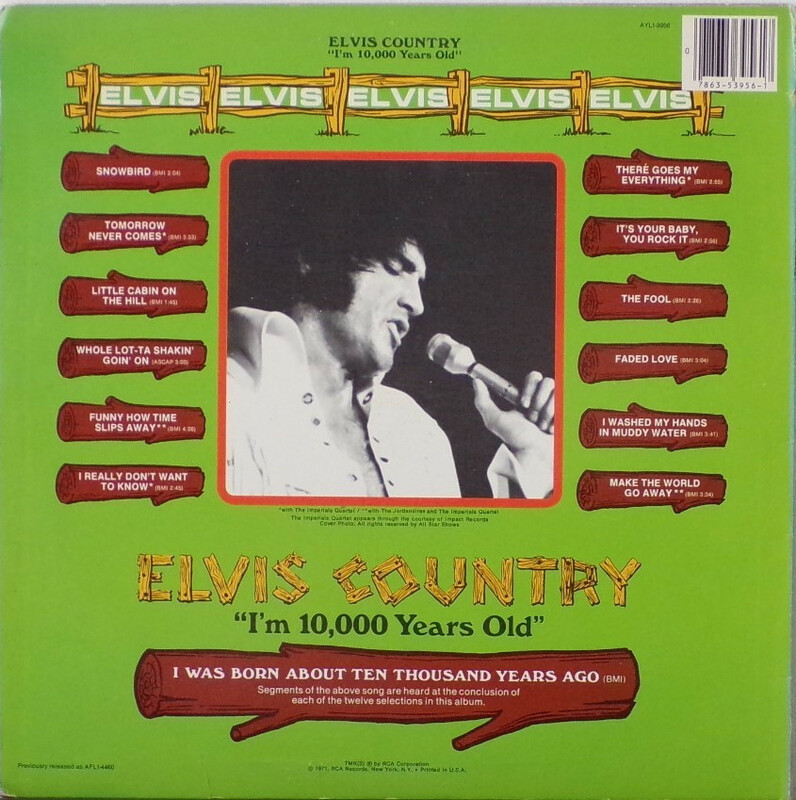 Rear Cover : Photo of Elvis in between song titles. Catalogue number top right. Printed in U.S.A. bottom centre. 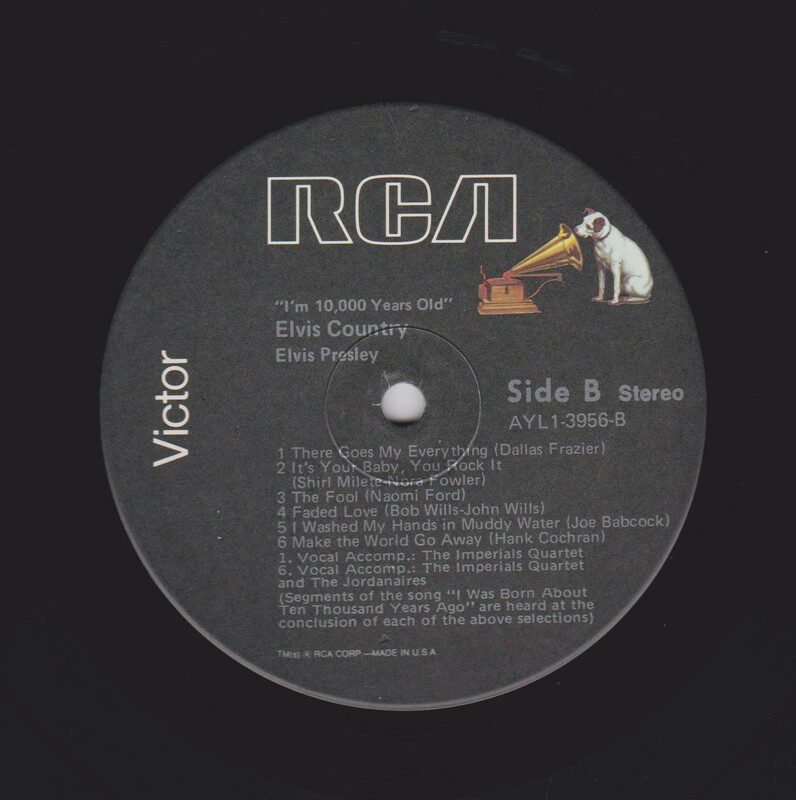 Side 1 : RCA logo top. 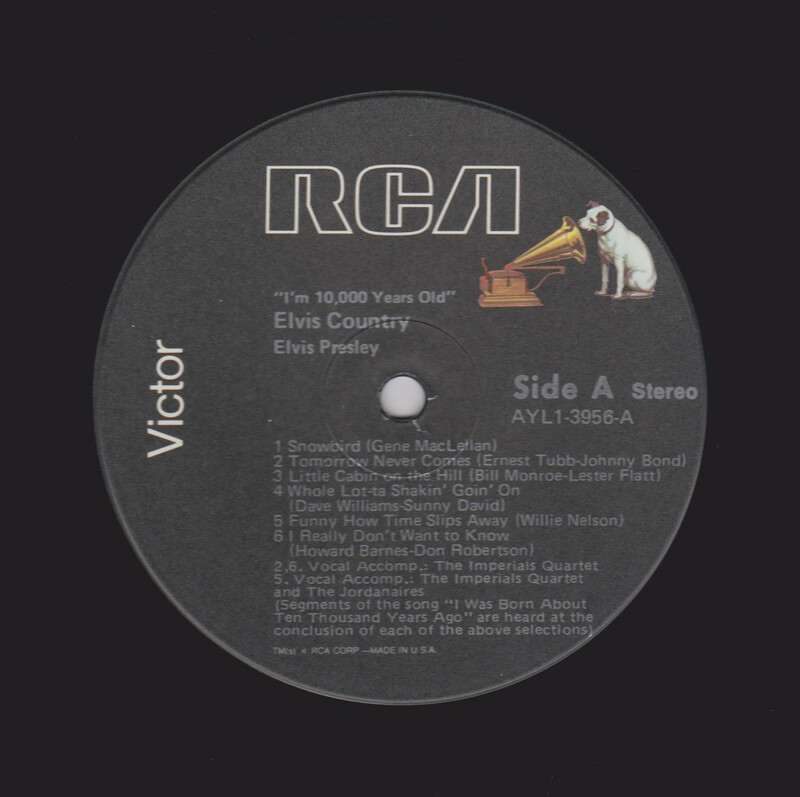 Side 2 : RCA logo top. *NOTE* No photo with this release. Front cover "Previously released as AFL1-4460" bottom left. Rear cover "Previously released as AFL!-4460".